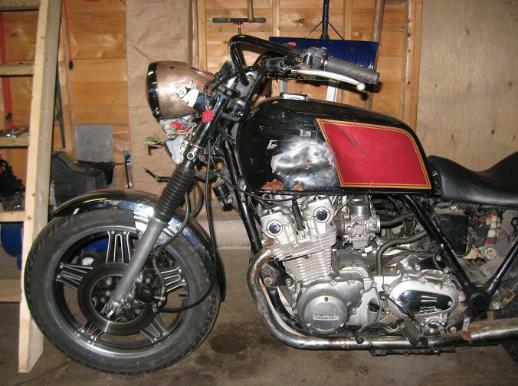 but was still higher than its three domestic competitors. 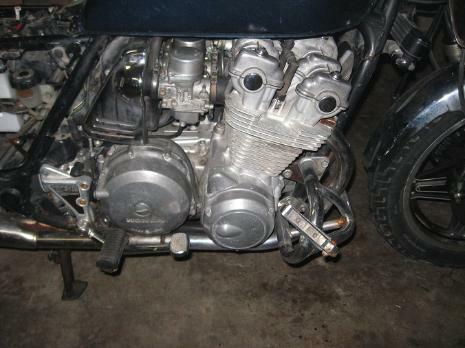 occupied by highly dominant competitors, the story of their market entry, and their subsequent huge success in the U.
advanced to explain Honda’s strategy and the reasons for their success. 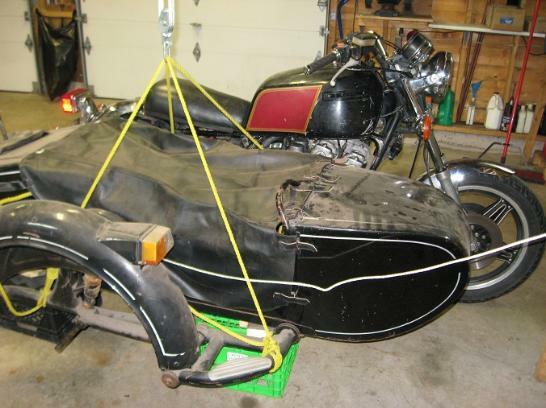 total of ten driveline ratios -- all perfect for a Sidecar!! 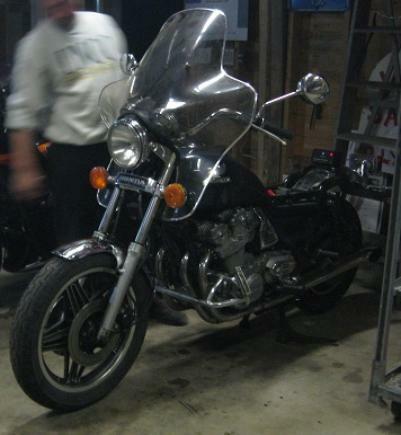 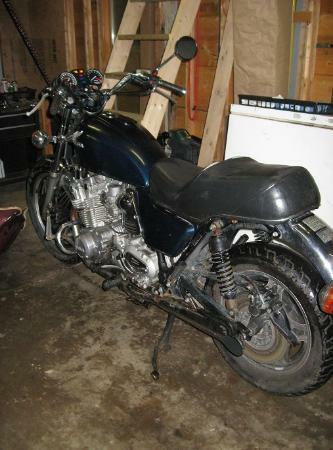 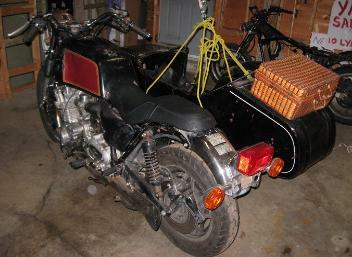 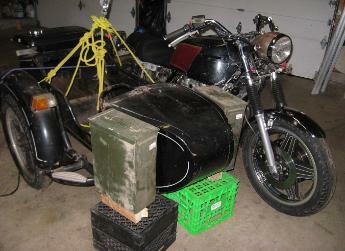 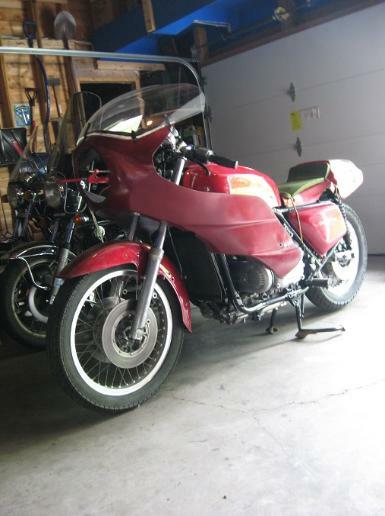 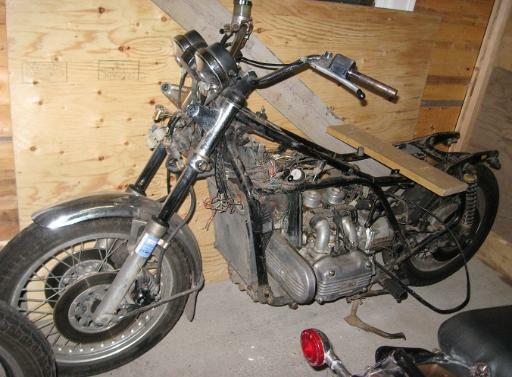 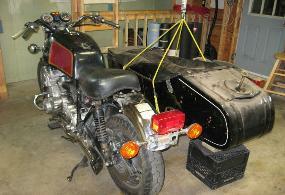 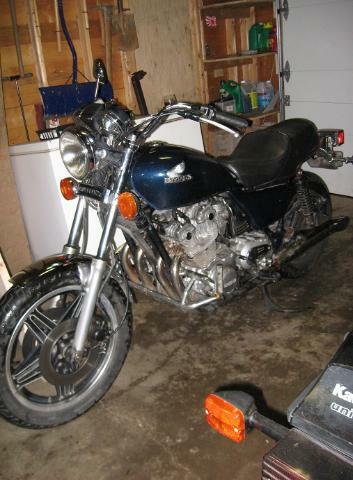 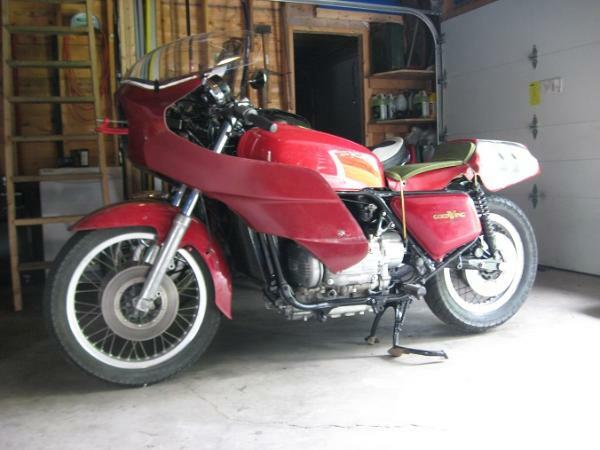 Honda Goldwing sidecar project... 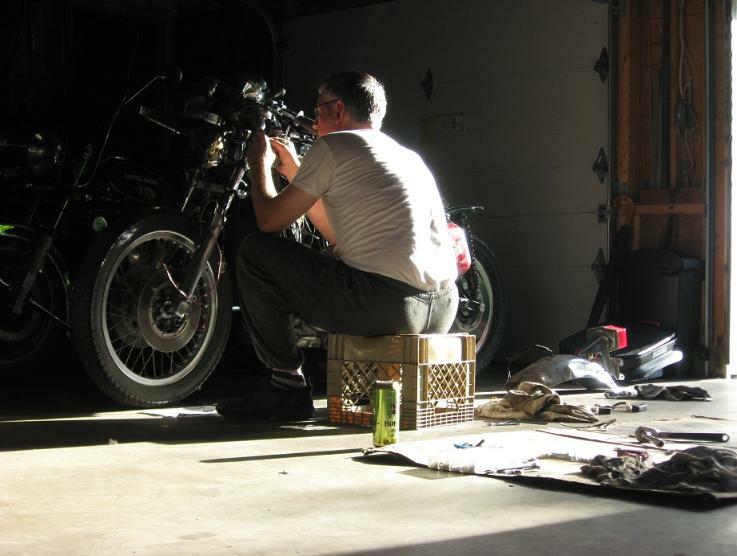 Still in the werks!